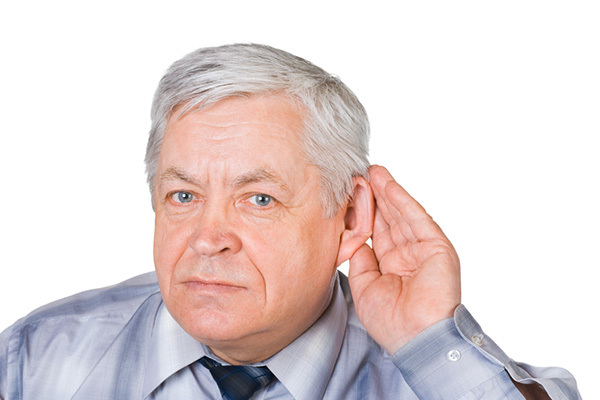 Tinnitus can be a frustrating condition to deal with, but you shouldn’t ignore its symptoms. If you want to get help and treatment for what you’re experiencing, you need to be assessed and diagnosed by a hearing health professional first. To help you decide whether that’s something you should do, we’re going to look look at some of the signs that might suggest you have tinnitus. Can only you hear the noises in your ear? If the noises you’re experiences are coming from inside your ear and only you can hear them, it could be the case that you are experiencing the signs of tinnitus. You don’t want to jump to conclusions if other people around you are hearing similar things too though. Obviously, for it to be tinnitus, the noises you’re hearing have to be coming from inside your own ear. This is something that you should ask yourself and try to keep in mind if you are hearing noises a lot. There are two types of tinnitus noises that sufferers can experience. Continuous noises are the kind that never really stop and that you feel you never get any kind of break from. Intermittent noises on the other hand can come and go very regularly. This doesn’t necessarily make the problem any less frustrating to contend with. If it only happens very rarely and in a very soft or mild way, it’s probably nothing because that’s pretty common. But if it goes beyond that, it could be tinnitus. Is there pain or discharge from the ear? In some instances, you will find that you get some pains inside your ear and you might also have discharge from the ear. This is only in some cases though because many people with tinnitus won’t experience those kinds of symptoms. But if you're experiencing them in combination with the other symptoms mentioned above, tinnitus is a cause that has to be taken seriously because all of those problems are associated with it in one way or another. If you’re unsure of any of this and still don’t know whether or not you have tinnitus, the smart thing to do is see a hearing professional who can assess your situation and get to the bottom of the issue. If you ignore the problem and hope it’ll go away, you’ll only end up making things worse for yourself. It’s best to stay on the safe side and see a professional just to be sure, even if you think that you probably don’t have tinnitus. You won’t know for sure until you see a professional. There are treatment options out there for people dealing with tinnitus. But before you can get the treatment that might help you, it’s necessary to see a hearing professional. They’ll be able to look at your problem and see whether tinnitus really is the hearing problem that’s behind all of this.